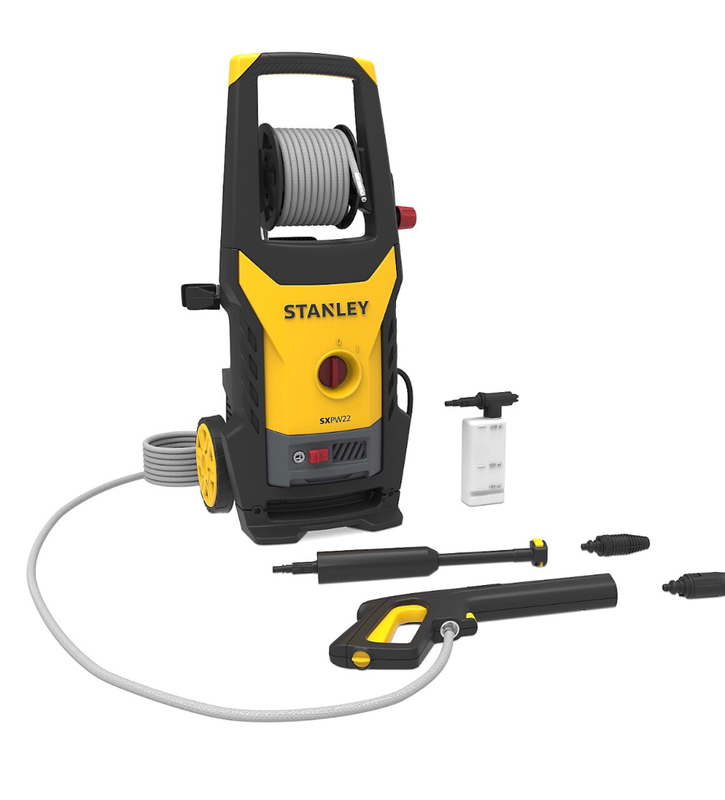 As the title suggests, I’m struggling to find a snow foam lance to use with my Stanley pressure washer like the one in the picture. Whats the little white box to the right of the washer in that pic? Nottsknots wrote: Whats the little white box to the right of the washer in that pic? It’s Stanley’s own snow foam attachment. It’s absolutely pants. What type of connector is on there? If that attaches to your trigger (or extension piece), then it may be the same as a Karcher or JCB, in which case you can just buy any Karcher fit ine (or get an adapter off ebay - I got one for my JCB for other attachments).